Our construction management services are based on the same set of core values that characterize all our operations, with moral integrity being achieved through the transparency of the shared technical information, high quality being the result of our extensive on-site testing, and process efficiency levels maintained high thanks to our risk assessment and in-depth planning of every work task. 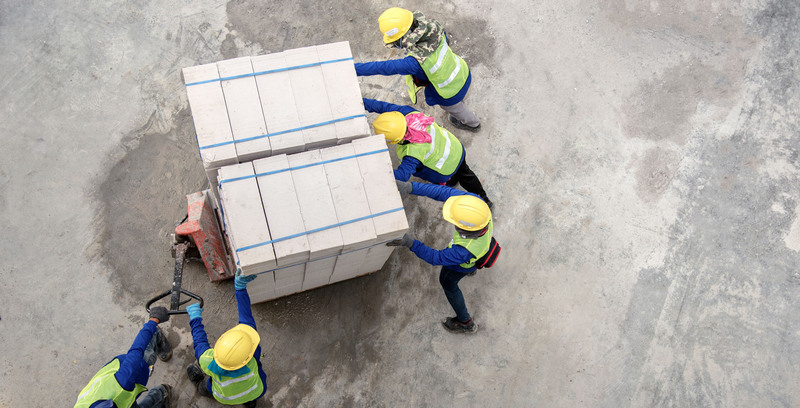 Using modern construction project management solutions that combine all elements of the construction work under a common connective platform, we can plan every step of the work meticulously, predict conflicts and overlaps and resolve any issues and risks beforehand. We can undertake the soil investigation work, design the foundation based on the findings and structural requirements, contact the government services to obtain the required approvals and no-objection certificates in a timely manner, plan and execute the excavation works, build the foundation with its footings and columns, arrange the renting of the required equipment, place material orders to suppliers, set up the workforce engagement plans, take care of the contracts and payments of the deliverables of the subcontractors and vendors, completely undertake the management of the submittals, supervise all parts of the construction work. We perform quality assurance and verification tests such as concrete cube tests, monitor the operations and ensure that all safety procedures that are defined by the designated safety policy are followed without deviation, take care of the scaffolding approvals, and finally hand over the project to the client with all of the relevant documentation and accompanying approvals and acceptance test reports. All of the above are achieved through the coordinated action of our construction managers, surveyors, field inspectors, site managers, construction superintendents, and QA/QC engineers who are covering the full spectrum of the construction management service scope with success.